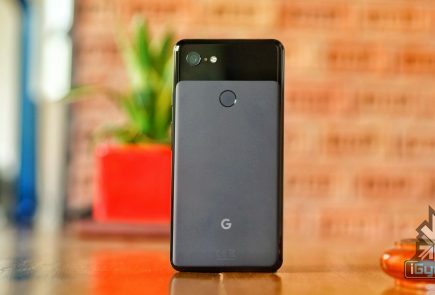 Google launched the Pixel 2 and Pixel 2 XL in October 2017. 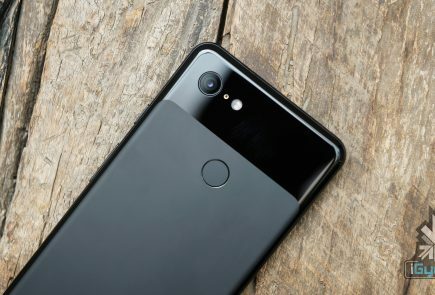 The Pixel 2 XL was the modern-looking sibling of the two while the smaller Pixel 2 retained a 16:9 aspect ratio. With the Pixel 3 lineup, there have been rumours that Google will embrace the notch. 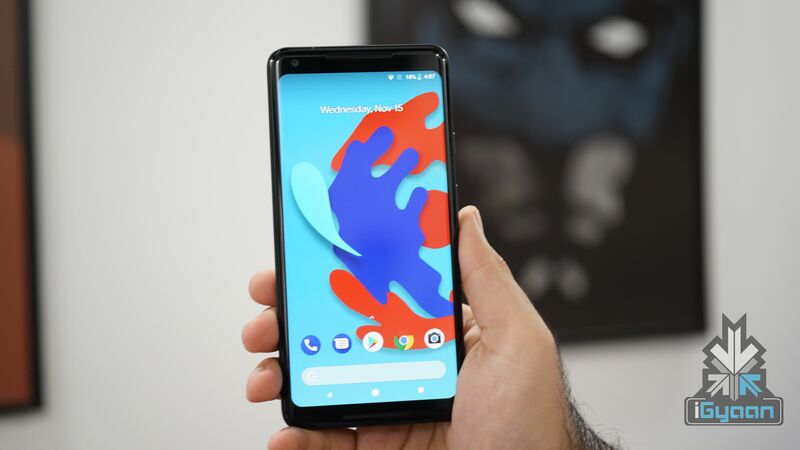 These rumours gained weightage recently when Google introduced support for notch with Android P developer’s preview. 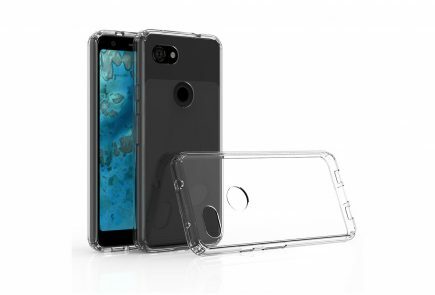 According to a leaked image of the Pixel 3 XL screen protector, Google is indeed planning to go the notch route. 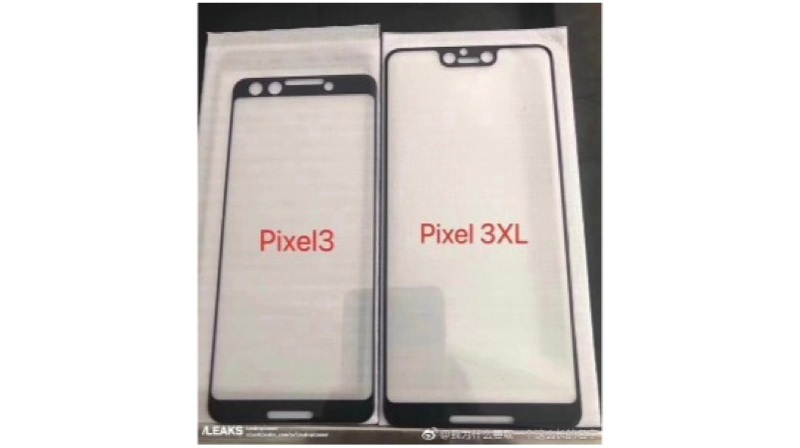 A sketchy-looking leaked image of the Pixel 3 and Pixel 3 XL screen protectors has surfaced online. The image reveals that both the smartphones will have front-facing stereo speakers, something we saw on the Pixel 2 devices as well. 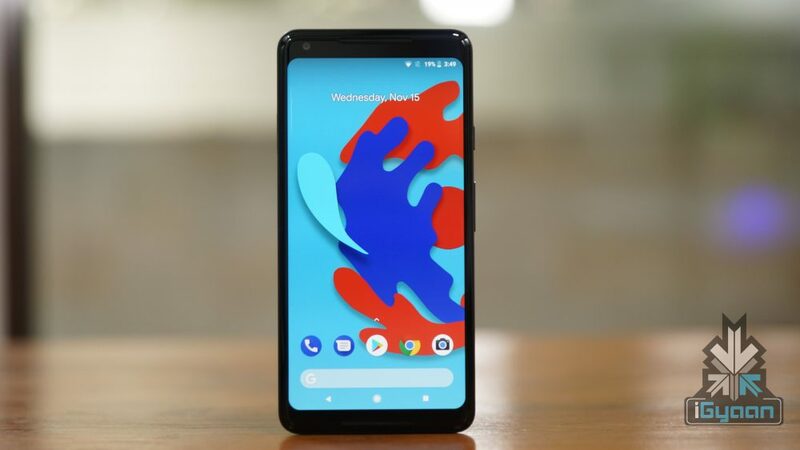 However, the more interesting bit is that the Pixel 3 XL will sport a notch similar to the OnePlus 6 and Huawei P20 Pro. The chin appears to be prominent as well which might not go down well with consumers. The iPhone X showed us that having a notch means you can reduce the size of the the other three bezels considerably. 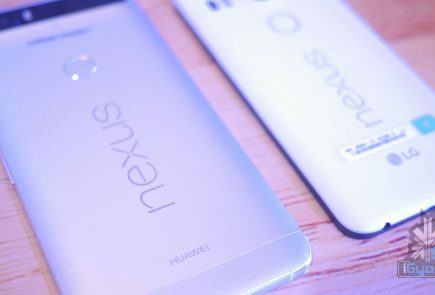 Having a notch and a chin aesthetically as well, does not look that great. However, at least the chin will solve a purpose here as it will house a speaker. Google Pixel 2 lineup had great sounding speakers and we expect Google to build up on that. 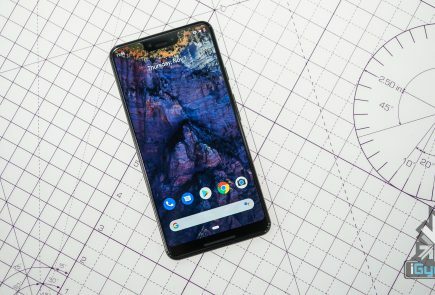 The Pixel 3 will also get an upgrade to an 18:9 aspect ratio. The smartphone won’t sport a notch but, it will have a relatively thick forehead which will house a front-facing speaker. 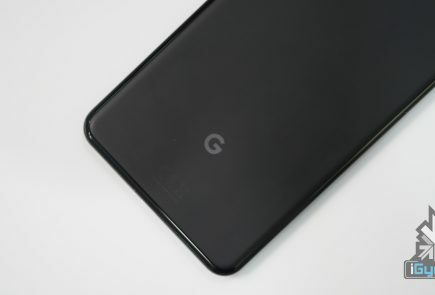 The chin appears to be of the same size as the Pixel 3 XL. Apart from the size, the main differences between the Pixel 3 and Pixel 3 XL will be in the display type and battery size. The Google Pixel 2 lineup, despite their great camera performance, was marred by a plethora of hardware issues. With the Pixel 3 lineup, Google would want to rectify that and launch two impressive flagship smartphones.